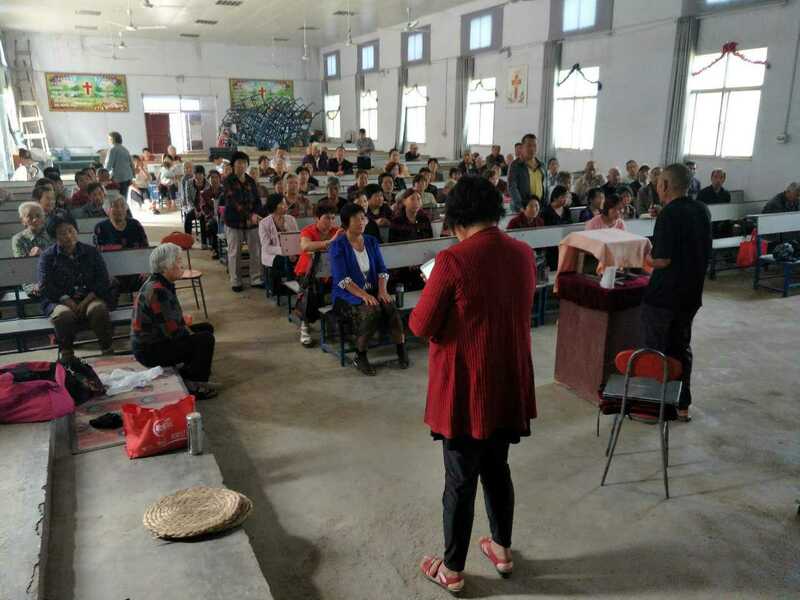 XUCHANG, Henan (China Aid) — Officials imposed a hefty fine on impoverished Christians in China’s central Henan province recently, threatening their future opportunities to hold future services. The leaders of an unregistered village church in Xuzhou, Henan, were visited by local officials and told them that they owed the government 20,000 yuan ($3,154.20 USD) for building a church without the approval of the religious affairs bureau. They also demanded that the church dismantle its cross and raise the Chinese flag. Since June, authorities have required government-run Three-Self Churches to display the flag and sing the national anthem at church services. A Christian woman said the church built its location off of the funding of a few women and is very shabby. On WeChat, a popular Chinese social media platform, people said that this church’s congregation lives in poverty and cannot afford the fine.